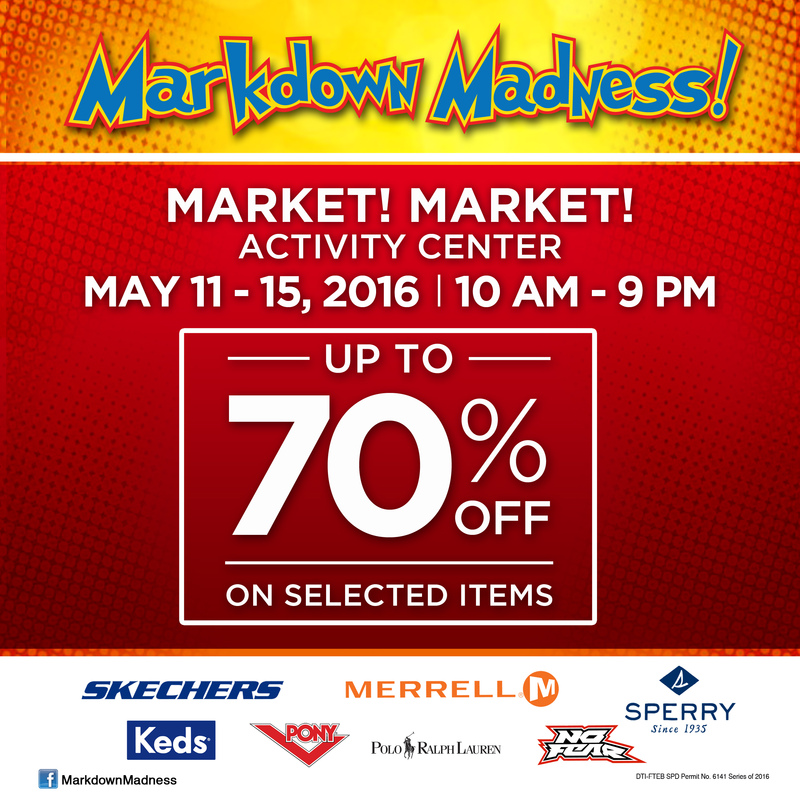 Markdown Madness, one of the biggest sale events in town, is back this May! Jumpstart your back-to-school and rainy day preps by ticking off shoes and apparel from your shopping list! 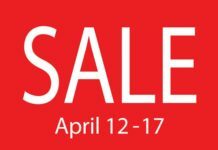 Get as much as 70% off discount from May 11 to 15, 10 a.m. to 9 p.m. at the MARKET! MARKET! Activity Center. 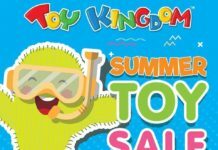 Participating brands include: Skechers, Merrell, Sperry, Keds, Pony, Polo Ralph Lauren, and No Fear. Markdown Madness is one grand sale event you wouldn’t want to miss! 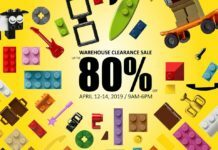 Mark your calendars and be sure to get the hottest deals in town! For more information and updates, visit Markdown Madness on Facebook at https://www.facebook.com/MarkdownMadness.